The Syrian Observatory for Human Rights said that an understanding has been reached to evacuate all armed militants and civilians opposing the deal to the northern part of Syria. 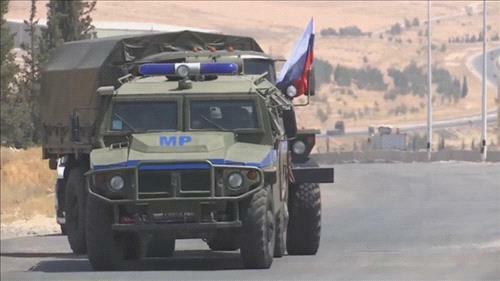 This is in addition to other terms relating to the handing over of heavy and medium ranged weapons, deployment of Russian military police in positions that were held by the Syrian army prior to 2011 in al-Quneitra province, resolving the situation of defected civilians from military service and the return of displaced and refugees back to their villages and towns in the province. The deal would mark a major victory for President Bashar al-Assad, restoring his control over the frontier with the Israeli-occupied Golan Heights. Earlier on Thursday, the evacuation of thousands of people from two pro-Syrian government villages in the northwest got underway. The villages of al-Fa’wa and Kufriya in Idlib province have been besieged for years by armed militants fighting the regime of Bashar al-Assad.